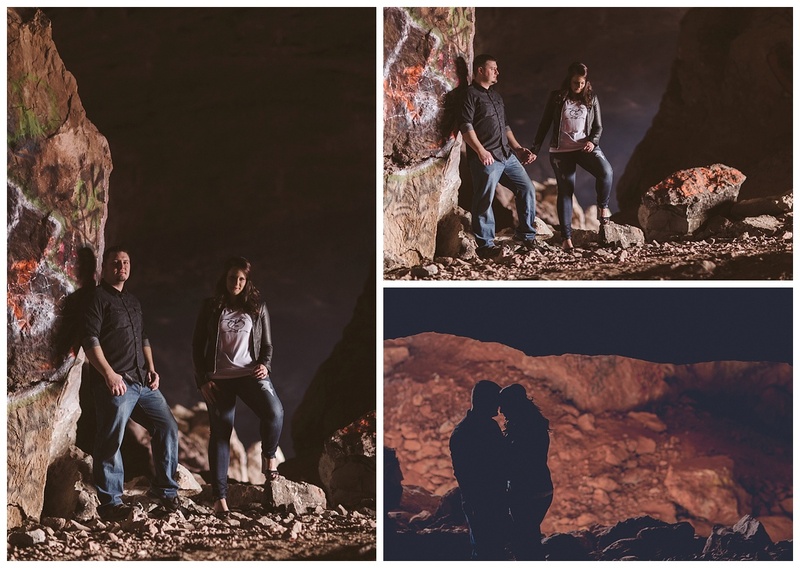 Wedding season is right around the corner which means couples have been busy spending time with their photographers getting their engagement photos. 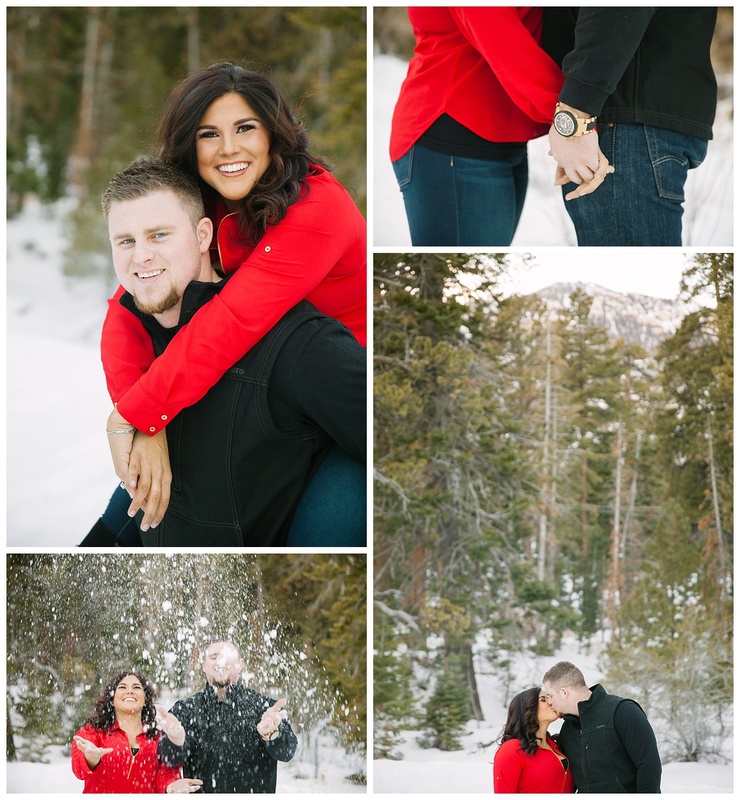 Whitney and Josh recently spent the afternoon with their photographer, Christine Olson, for a wintery day of fun at Mount Charleston and Floyd Lamb State Park. 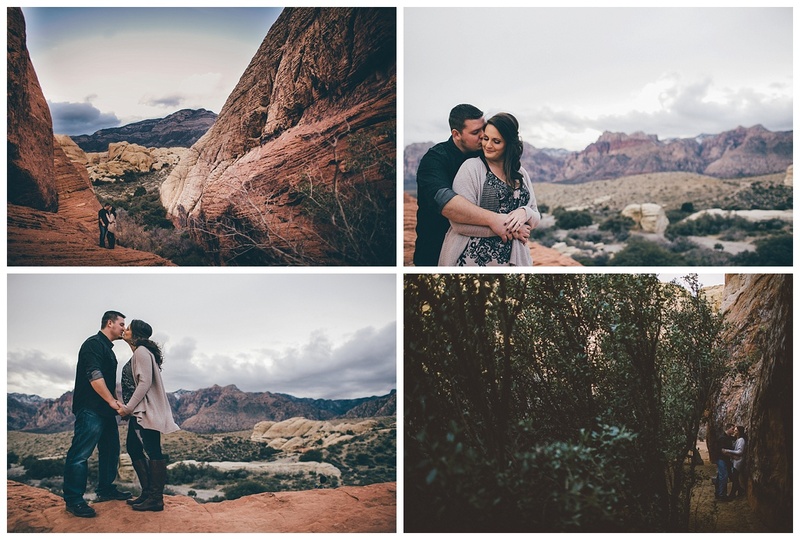 I have absolutely loved getting to know Whitney and Josh. Whitney is a firecracker and has me laughing constantly anytime we are meeting — she’s outgoing and vibrant and friendly and so fun. Josh plays off Whitney’s personality and compliments her in so many ways. They are true romantics and clearly love each other. 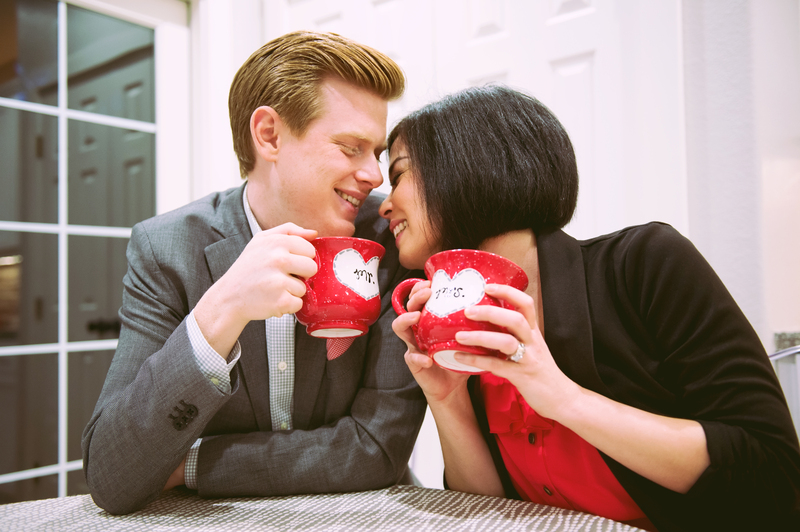 I can’t wait for them to become husband and wife at Red Rock Country Club in April! Makeup by Amelia C. & C0. Did you receive an extra sparkly gift this Valentine’s Day? If so, congratulations on your engagement! Set off the fireworks, cue the confetti and pop the champagne, we have some celebrating to do. Perfect your proposal story, announce your engagement and set the date for the anticipated wedding day. Then, sit back and let it settle in. We have a small to do list for you to ensure you get your wedding planning started on the right foot. Will you be hosting a large wedding at home or will you select a destination to host your closest friends and family? Will you enjoy an exciting city like Las Vegas or will you enjoy a more relaxed location like Hawaii? Your destination will set the tone for your wedding and attract some guests and detour others. Take into consideration elderly guests and their ability to travel. If you have VIP guests who need special care, staying home may be the best case scenario. Wherever you decide to host your wedding, research travel options, wedding vendors and costs prior to making your final decision. Begin with your VIP guests like grandparents, parents, siblings and immediate family. Then jump into your wedding party and their guests, followed by extended family and friends. Your guest count steers your budget significantly so be wise with your growing number. Also consider if you’ll be having an adult affair or if children are kindly invited. We highly advice creating your guest list before sharing your wedding plans with everyone you know. You don’t want to backtrack later when you cannot invite your entire dance team from college. Your email will become a central location for inquiries, proposals, contracts and wedding details. It’s best to create a wedding email address solely for wedding planning. It will allow for organization and ease throughout the wedding planning process. Once you return from your honeymoon, or receive your wedding photos and video, do one last sweep and remove the address from your phone. If you’ve decided on a destination for your wedding, some type of wedding planning service in that location is recommended. Do not hesitate to call local wedding planners to talk about your desires and ask questions. Most wedding planners are happy to point you in the right direction if anything. However, before making the call have some specifics decided like your guest count, wedding day budget range, wedding date or season and any venue ideas you might have. A wedding planner will be able to help you much more if you can answer the above the questions. There are no words for how much I adore this couple. When Tracey and Adam first came to meet with me, there was an instant bond between us and I knew that the planning was going to be a blast. There have been many dinner dates, nights out together since then. 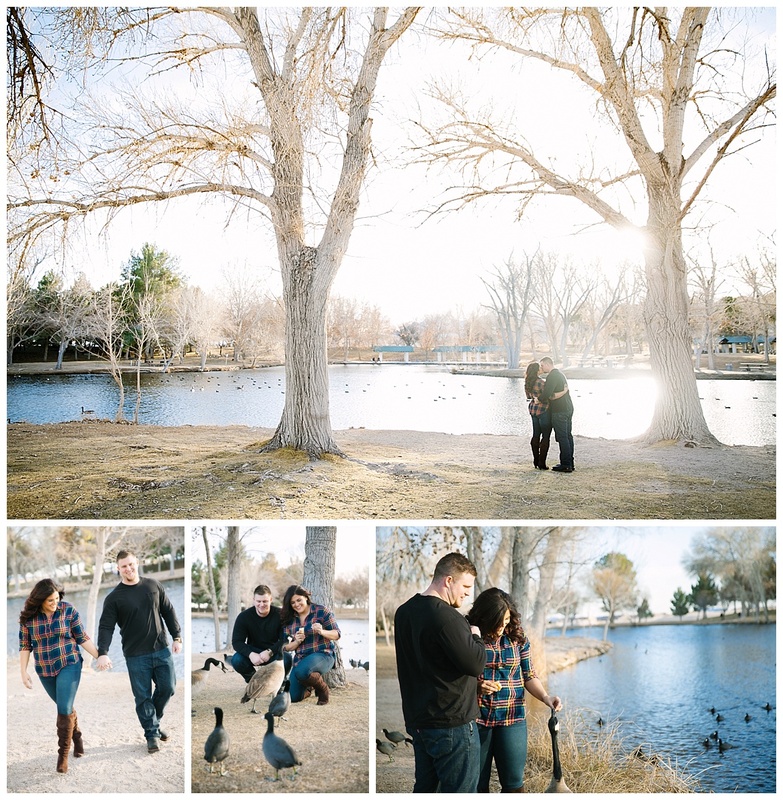 We are one month from their Hilton Lake Las Vegas wedding and I am SO excited! Tracey & Adam recently spent the day with Adam Trujillo of Adam Trujillo Photography. 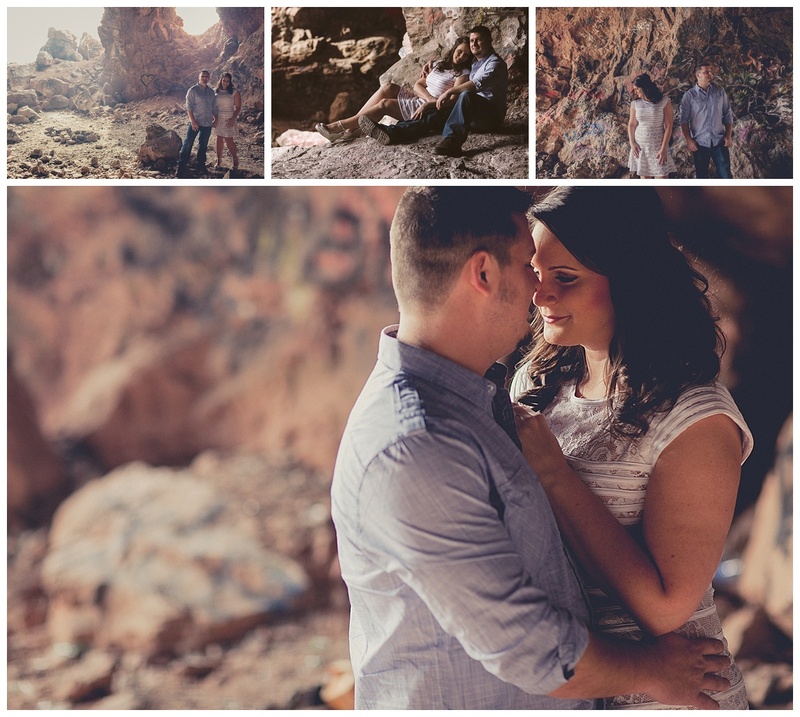 The hiked, crawled in caves and stood on top of mountains to get the perfect shots. And these photos are absolutely to die for. I hope you enjoy them as much as I did. Meet Tracey & Adam and welcome them to the Scheme family.